Upendra to complete K Madesh’s directorial Uppi Rupee; The second schedule to start from October 8 in Thailand. Upendra is now busy with his political career, but there are fans who are waiting to see him on silver screen. 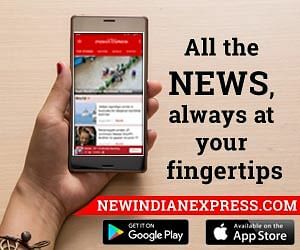 City Express gets details of his latest movie Uppi Rupee, which we hear will be one of his last before he plunges into political field full-time. 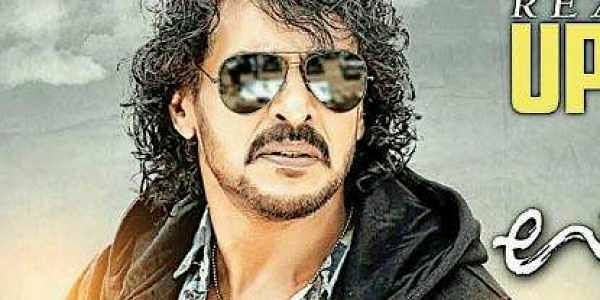 The actor, who is completing shoot of his current film Home Minister directed by Sri Hari, has allocated dates for the second schedule of Uppi Rupee from October 8. Director K Madesh is gearing up for that and has planned the shoot in Thailand for seven days. Take note that Uppi Rupee will be from the star when he is about to plunge into politics. It is on Modi’s demonetisation and its impact on the country. Upendra character is interesting too, Mahesh reveals. “He plays a common man, who starts off with negative traits and then transforms into a hero,” he says. “His character will be a mirror image of corrupt officials, and only Uppi can do this political drama well”. Uppi was involved with the movie’s scripting and sat with the screenplay, along with MS Ramesh..
Uppi Rupee, produced by Vijaylakshmi Urs, also features Rachita Ram as the female lead. The film has Sadhu Kokila’s music and cinematography by Rajesh Khatta.